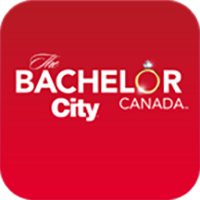 The Bachelor Canada app is the best place to watch, chat and share the best social commentary during The Bachelor Canada. 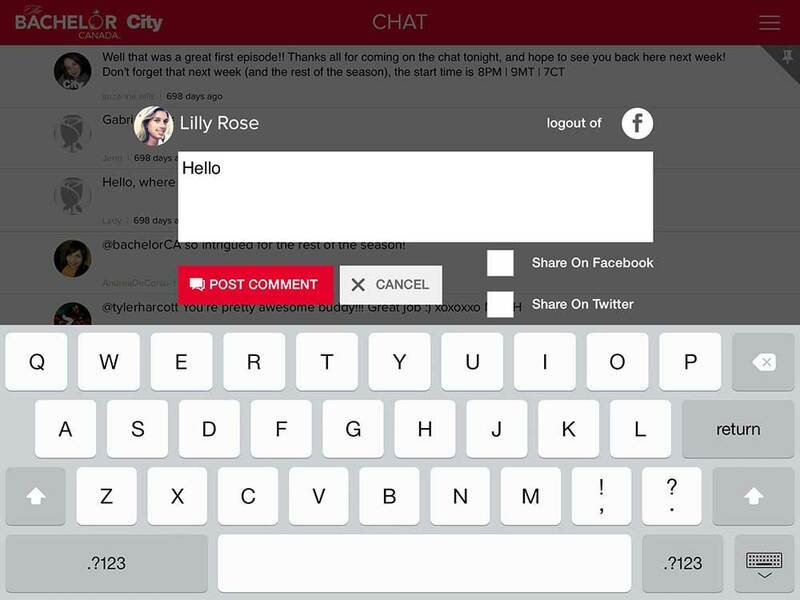 Use the app to chat in real time with friends and fans while watching the show on the same screen. 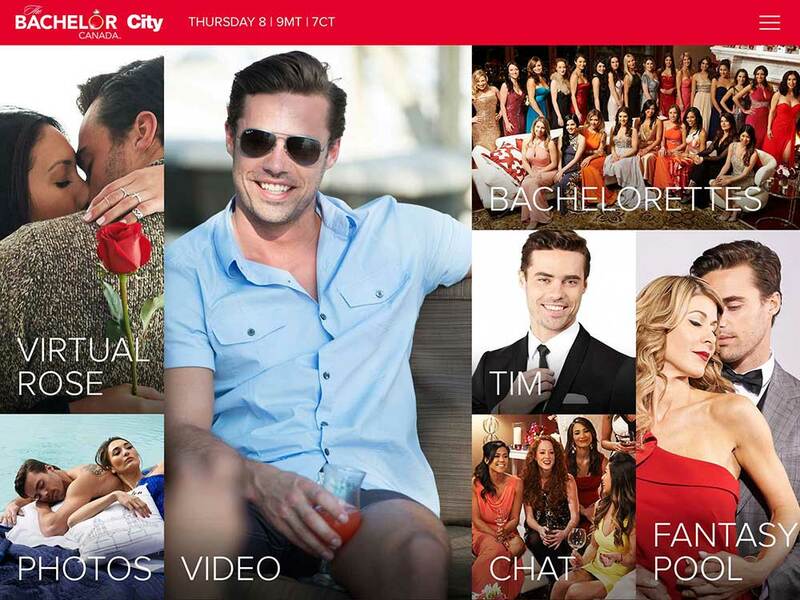 Check out photos and bios of Tim and the Bachelorettes. 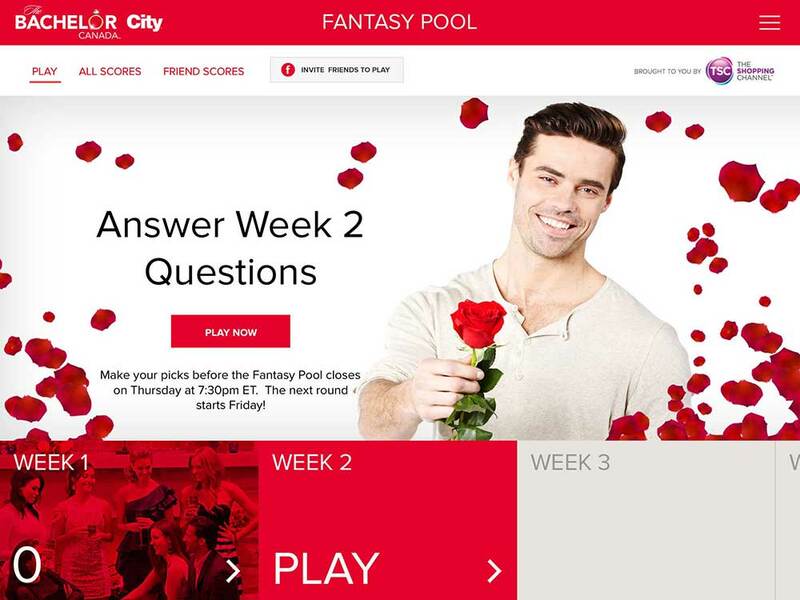 Test your Bachelor Canada knowledge by playing the Fantasy Pool and handing out roses in our virtual rose ceremony to your favorite Bachelorettes. 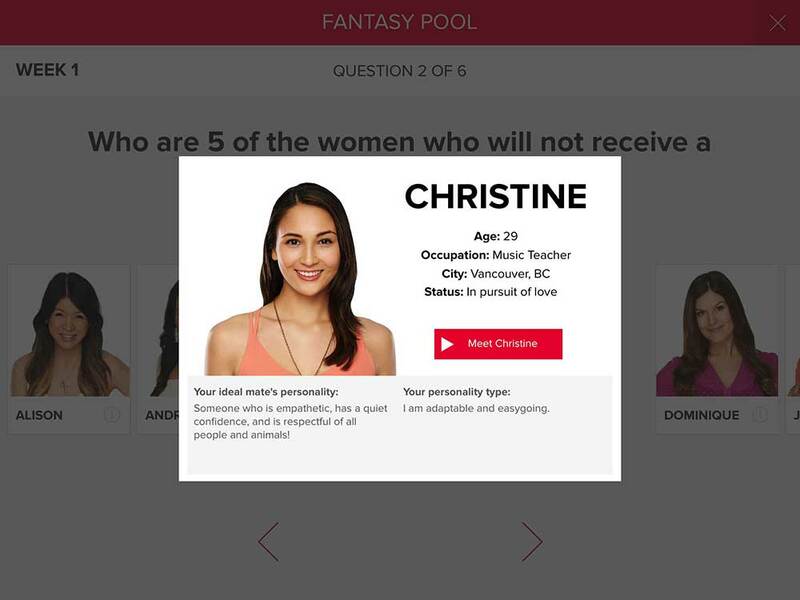 The Bachelor Canada app is the ultimate companion app for fans of the show.